Officially incorporated on Jan 6 1998, Beacon opens in a 900sf office on Regional Road in Greensboro NC with 3 full-time employees and a small data center. The office space doubled to 1800 sf after 6 months as the number employees climbed to into double figures. 1999 Data Center established at Time Warner co-location facility. New Jersey Resources / Natural Gas selects Beacon for website redesign. In January, Beacon moved from its 1800 sf location on Regional Road to a 5000 sf office in AirPark East, then increased it to 10,000 sf to occupy 60+ employees. 1st Higher Ed Contrast with Texas Southern University (subcontractor to KPMG Consulting). Development of FAFSA on the Web for U.S. Dept of Education (subcontractor to Accenture). Flowers Inc. 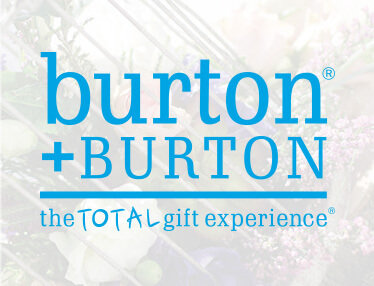 Balloons (now burton + BURTON), the largest balloon and coordinating gift distributor in the world becomes Beacon’s 1st Major eCommerce client, using the BeCommerce framework. 2003 Selected as technology partner by Lockheed Martin for ITS-ESE project with U.S. Environmental Protection Agency. 2004 State of Massachusetts selects Beacon for a 5-year contract to provide Hosting for the Massachusetts Library Information Network. Subsequently renewed twice (still a client). 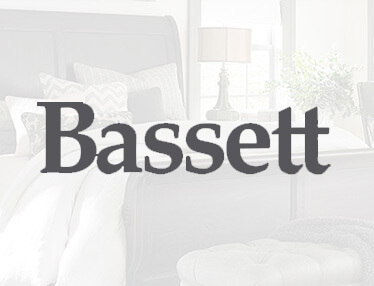 Bassett Furniture selects Beacon as Digital Partner to construct ecommerce website and drive digital marketing strategy, including 33 retail stores. 2006 Hannon Hill / Cascade CMS partnership begins. Google selects beacon as one of the first Google Analytics Certified Partners in the U.S.
Beacon named one of the best places to work by Working Woman’s Magazine. 2007 Texas A&M contracts with Beacon to redesign and develop its Foundation website. Beacon moves offices to current Greensboro location at 164 Thatcher Road, occupying the entire building. Yellow Pages / IDEARC selects Beacon to produce small business websites, delivering nearly 100 websites per month. The Princeton Review contracts with Beacon for Digital Marketing Services. Winston-Salem State University selects Beacon to provide strategy, design, development and implementation for their new website. Bell Partners selects Beacon to provide and execute Digital Marketing Strategy for all of its properties. Apartment investment & management company, with over 50,000 units and one of the largest apartment renovators in the industry. Beacon wins website redesign project for The University of the Virgin Islands over 10 other vendors. Beacon launches GAFUSION product to connect online marketing to offline sales and activities. The Carter Center, named after Jimmy & Rosalyn Carter, in partnership with Emory University selects Beacon to develop a website to support their foundation. Beacon Launches Beacon IT Services (“BITS”). North American Administrators (Lucent) selects Beacon IT Services (BITS) to provide managed services, growing in subsequent years to multiple regions of the United States. Beacon drops “technologies” from its logo with the introduction of more creative and strategic capabilities. Michigan State University selects Beacon for 3 year web development contract to facilitate consistent template usage across the university. Beacon launches SITEXPRESS product for small businesses. Beacon celebrates 20 years of service. Omni Update CMS Partnership Begins. Beacon launches BeaconU: A new way of looking at web services for HigherEd.